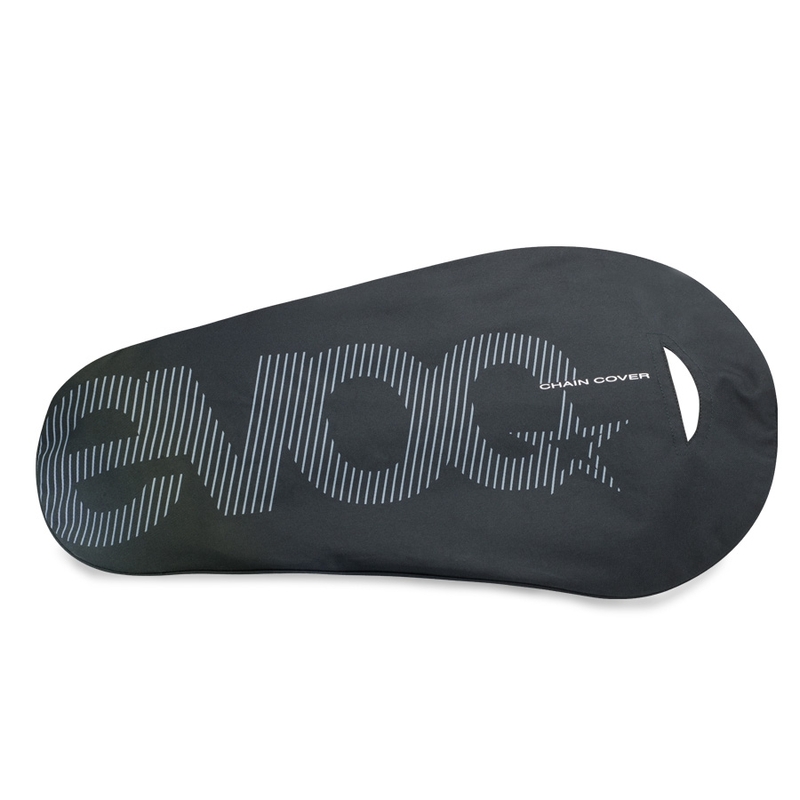 Born from a need to find gear to support global adventures across many disciplines, EVOC create high-quality, sophisticated products with ingenious details and smart functions. 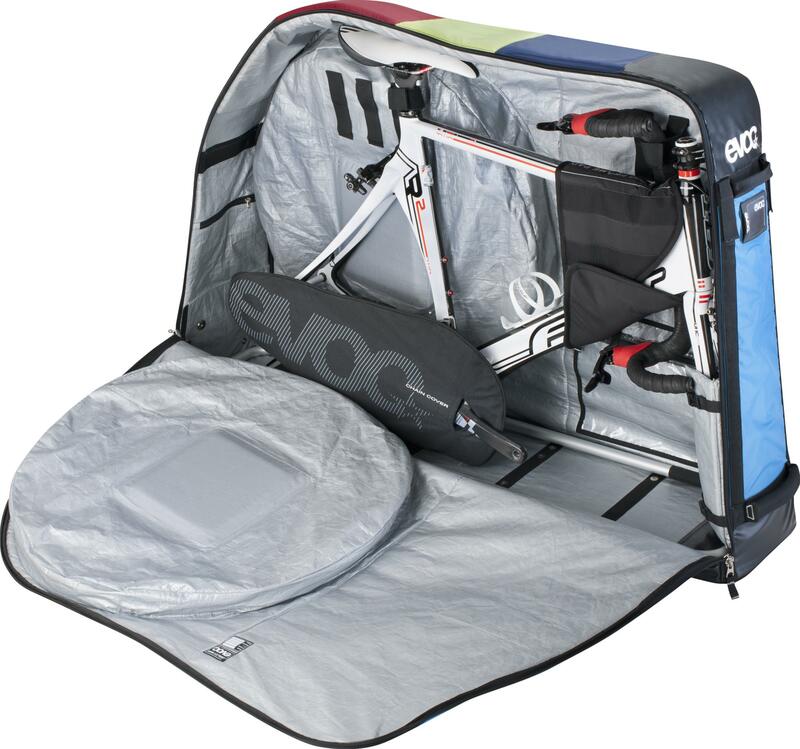 Here at CycleLab we don’t have the space to stock all the amazing bags & gear from EVOC but we do hold a few key items… If you have your heart set on something we don’t hold in stock just ask and we’ll do our best to get it for you asap! These award winning bags have been highly refined by the engineers at EVOC and will keep your pride & joy safe while traveling. Designed to be versatile, the bags can fit road or mountain bikes (including 29ers & full suspension DH rigs) and with separate padded pockets for spares & wheels all you need to do is remove the handlebars, pedals and wheels… You’ll be ready in minutes! Need a bag for a holiday but don’t fancy filling up your house with one for the rest of the year? 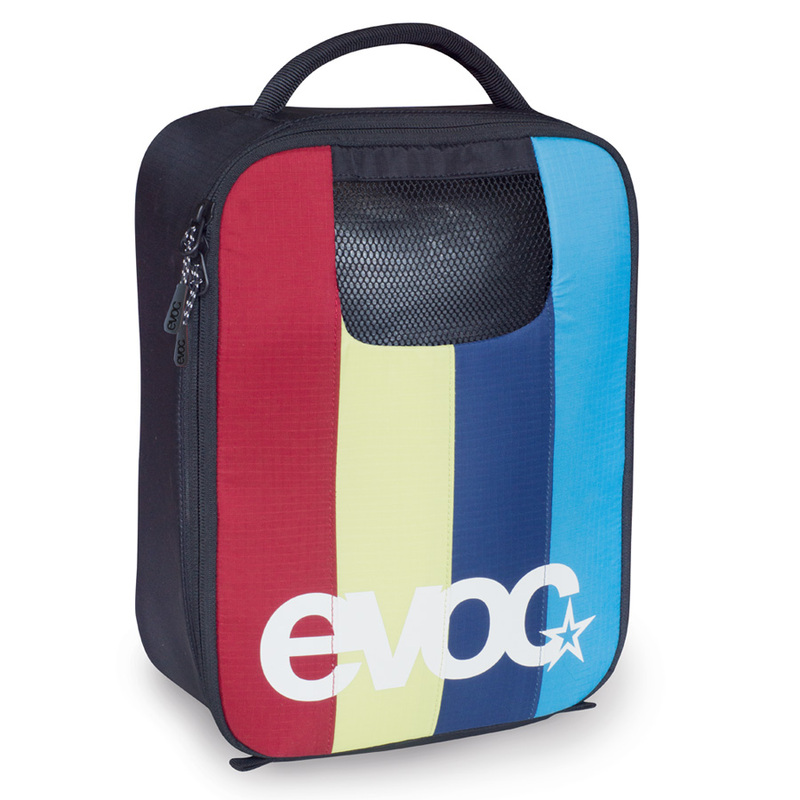 No problem, we hire EVOC travel bike bags from as little as £6 per day! Simple & convenient… Great for keeping your car clean or to enclose the drivetrain while using a bike bag/case… You’ll wonder how you ever lived without on! A simple, well made rain cover that keeps out every drop thanks to an elastic seam and taped seams. 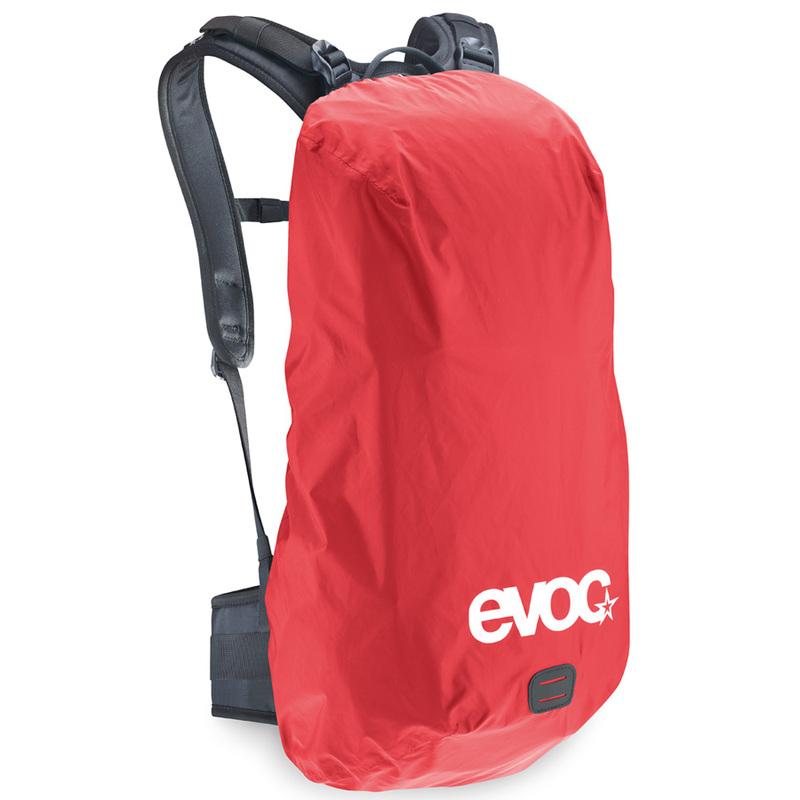 Available in two sizes in both Black or Red (shown) Medium for 10 – 25L bags or Large for 25 – 45L bags.